If you have an unprotected van your a massive target in the Essex area. Thieves pray on a van with no protection and many vans have no form of protection as standard. Even factory van alarms turn off via the drivers door lock meaning any protection they offer is completely pointless. Our alarm systems are Thatcham approved and they pack a punch being fully approved and featuring a battery back up siren of 118db. 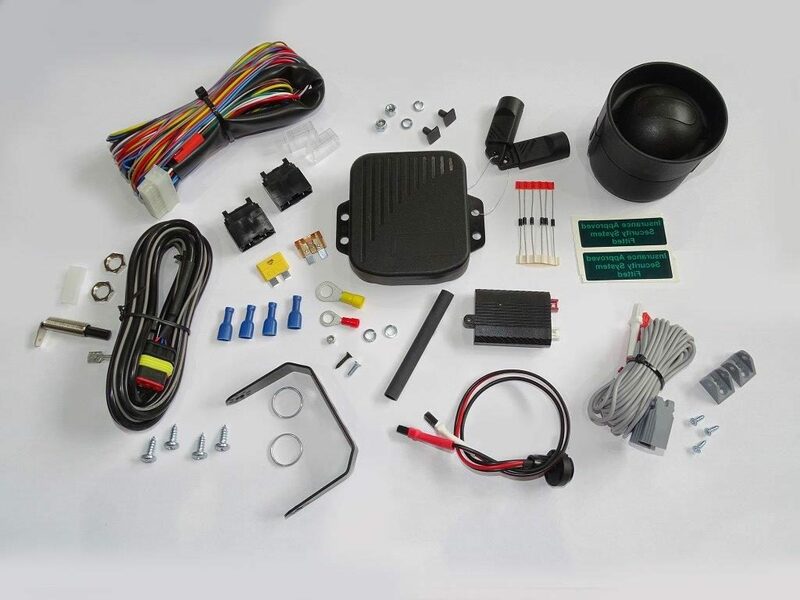 Our alarm packages can be a simple alarm upgrade which arms and disarms off the original remote or a complete fully loaded system with OBD port immobilisation along with a microwave sensor in the rear to detect any movement incase the doors are bent or the roof is cut for the best security possible. All of our security packages come with a full 3 year warranty and we are fully approved by Cobra ( Vodafone Automotive ), Laserline and Clifford & Viper. 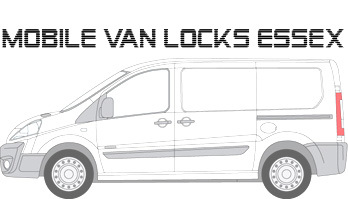 We are fully approved and come to you in the local Essex area to install your van security systems. If you would like to book an installation call us on 07525 068291.